An ongoing dispute between two neighbors in rural Saline County takes a violent turn. 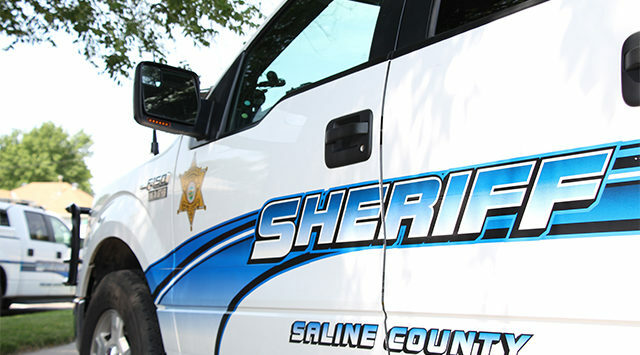 According to Saline County Sheriff Roger Soldan, deputies were sent to the 2300 block of N. Halstead Road on Wednesday afternoon around 1:15pm after 40-year-old John Bennett was hit in the head by a neighbor wielding an axe handle. Deputies say Bennett walked over to 53-year-old Charles Covington’s property and confronted him near his garage with a toy handgun and metal pipe. Covington took action – striking Bennett in the head with an axe handle. 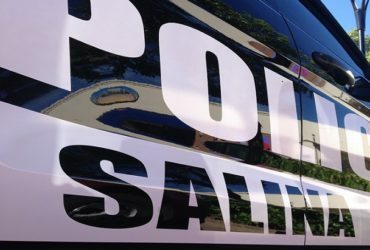 Bennett was treated at Salina Regional Health Center for a gash on his head, released and arrested for aggravated assault and aggravated burglary for entering the man’s garage.